The information is archived within the system and is fully searchable from within the HPAC Payment Portal by fields such as date, payer, check number and amount. 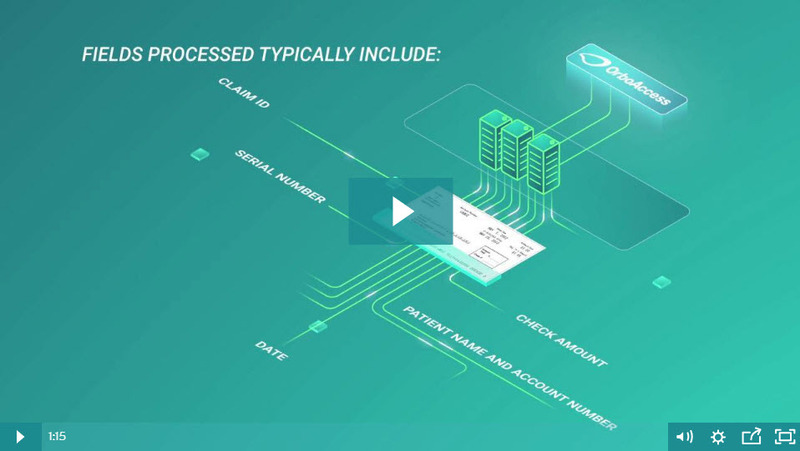 Access Patient Payment automation can be an add-on service to EOB Conversion or as a stand-alone service. Additionally, when an existing lockbox is present at a service bureau, financial institution or healthcare provider, it is possible to import these files and images into HPAC to be archived. Complete the form below to receive additional information.